Letters of Protection (LOPs) are very similar to medical liens and only differ by name. Personal injury attorneys across the country need doctors to treat their clients on a contingent basis. This means that a client/patient will be able to receive medical treatment and only be responsible to compensate the doctor after a settlement is reached with the other party’s insurance that is at fault. Doctors on lien or letter of protection are very hard to find, and the more obscure/rare the specialty the harder it is to find. Attorneys in the past have had to keep a contact log with all their “go-to” doctors who would be willing to wait on receiving compensation. 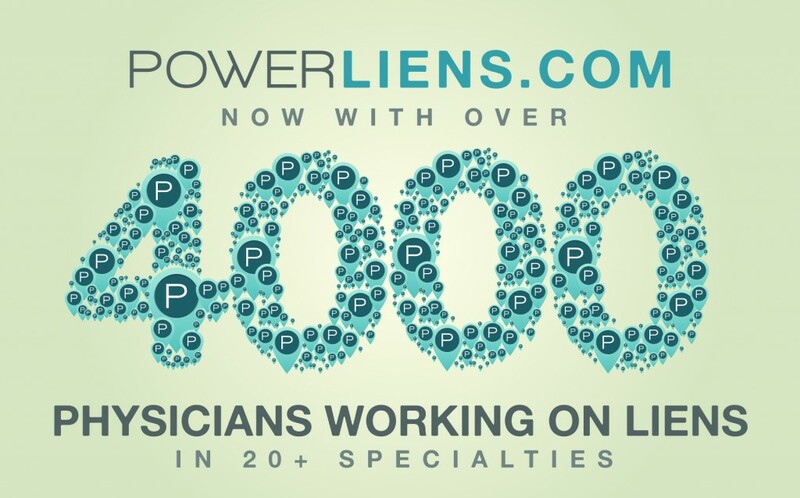 With the arrival of the online website directory PowerLiens.com, attorneys are now able to search out these doctors with only an address to guide them. Doctors are able to search over 4,000 medical providers and pinpoint both a specialty and location that would work for their client. PowerLiens.com also allows attorneys to filter their search for doctors who work on liens and Letters of Protections (LOPs). Another advantage of medical liens and Letters of Protection (LOPs) is the ability to use this agreement as a way to avoid being billed against your credit or even being reported to collection agencies. Because certain medical providers and insurance companies refuse to provide upfront treatment incurred during an automobile accident at no cost, some patients may suffer unfortunate financial setbacks. Liens and LOPs can be utilized as a tool to allow the client/patient to be given additional time to take care of the accruing bills. In both situations that liens and LOPs are used, the client/patient best interest is addressed, which is the most important aspect of any personal injury case process.